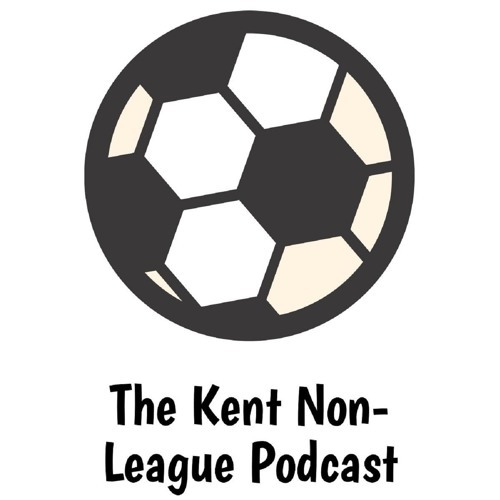 In this week's packed episode, Canterbury City coach Will Graham looks ahead to their FA Vase semi-final first leg at Cray Valley PM, in the biggest game in Kent Non-League since we started doing the show. Dover Athletic manager Andy Hessenthaler talks after their 1-1 draw with Boreham Wood, while Dover Athletic supporter Matt Gerrard wavers about his side's survival hopes. Folkestone Invicta striker Ira Jackson looks back at his first-half hat-trick at the weekend and tells us about life at the Fullicks and how he is maturing as a player and a person. And there's loads, loads more besides.